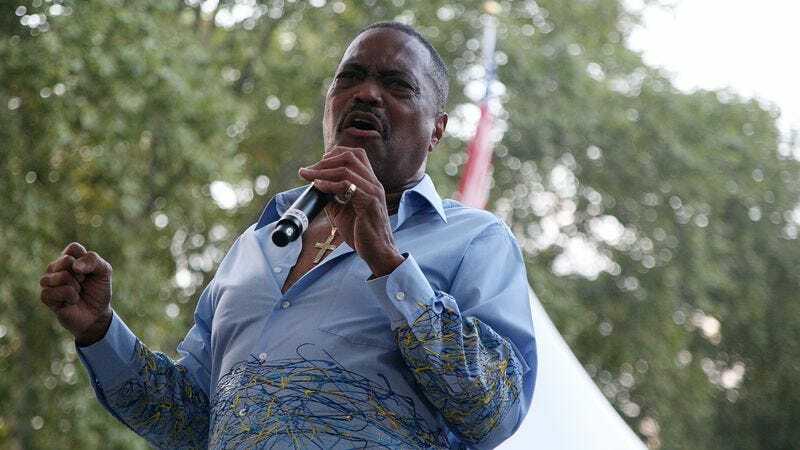 Variety reports that celebrated soul singer Cuba Gooding Sr. was found dead earlier today. Although overshadowed in recent years by the legacy of his Oscar-winning actor son, Gooding Sr. was a Motown and R&B star in the 1970s; as the lead singer for The Main Ingredient, his version of “Everybody Plays The Fool” became an R&B standard, cresting the tops of the Billboard charts and earning gold certification from the RIAA. Named for the country where his parents met and fell in love, Gooding Sr. grew up in New York. He joined The Main Ingredient in 1971, stepping in when former lead singer Don McPherson suddenly died during a bout of leukemia. Within a year, the band had tasted stardom, releasing “Everybody Plays The Fool,” and launching themselves into the upper echelons of R&B with its smooth, catchy refrain. During that same period, Gooding Sr. first moved his family to Los Angeles in pursuit of his career, and then abandoned his wife and four children. Despite working with Stevie Wonder and other stars on future releases, The Main Ingredient never caught the same level of enthusiasm again, and members began stepping away to pursue solo careers. Gooding Sr. worked for a few years with Motown; his biggest hit from the period was a funk-laden rem,ix of “Happiness Is Just Around The Bend.” In later years, his music became a favorite of remixers and DJs, who found ample sampling material in his laid-back, smooth tracks. In later years, Gooding Sr. seemed to reconcile with his family; he was reportedly working on a biopic of his own life, with plans for his father and two of his sons—Omar, and Cuba Jr.—to appear. The film was never made; Gooding Sr. was found dead in his car earlier today. He was 72.